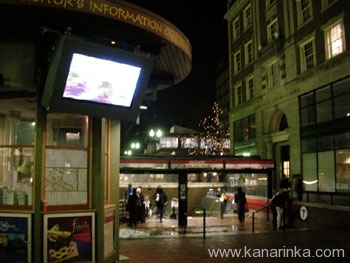 The Institute was commissioned to do a work for a public video screen in Harvard Square, an outdoor mall in Cambridge, MA. 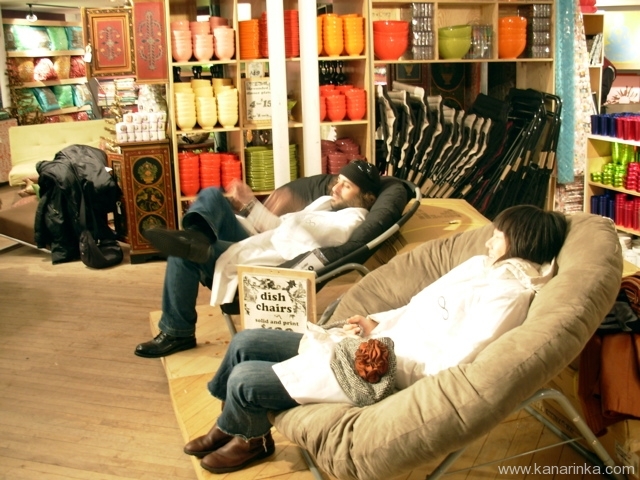 The resulting work is a video guidebook for tourists in Harvard Square which instructs them in 57 things they can do for fun, leisure and entertainment without spending any money. The piece is silent, as Harvard Square is a very loud area. 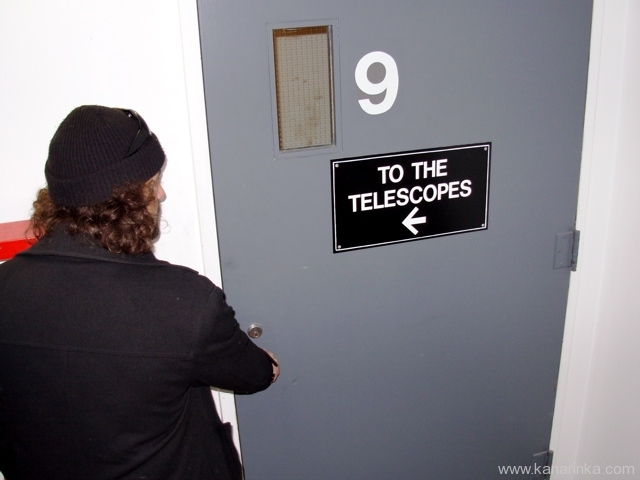 It ran on the LumenEclipse video screens in March, 2006.